The Tobler Company is proud of its association with Gibbs Construction on this and similar successful projects. Thank you for your diligent effort and professionalism on the project. 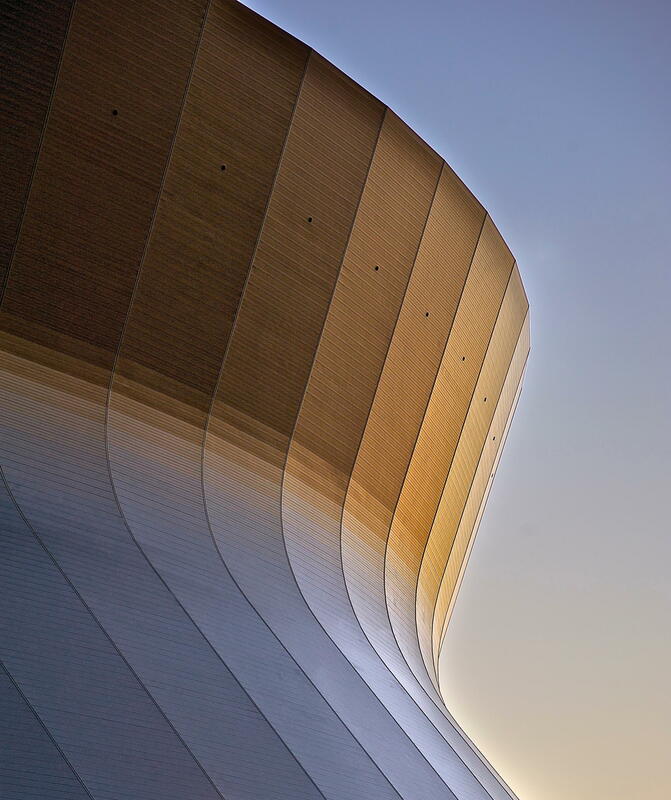 The Superdome Grand Staircase was a unique project consisting of demolition to a temporary staircase and new construction of a permanent “grand stair” area at the iconic Louisiana Superdome. 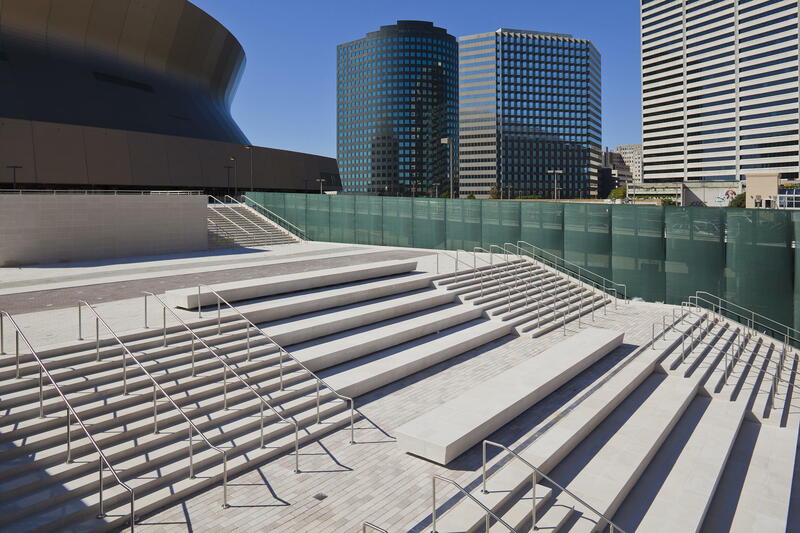 The staircase is a cast-in-place, conventionally reinforced and post-tensioned concrete structure that also includes surrounding pedestrian areas, landings and connection to the existing plaza deck. Crews used unique construction techniques, achieved successful logistics coordination over an expansive 147,000-square-foot job site, and overcame challenging site conditions such as excessive heat and coordination with other active construction projects in the same area, all while meeting the aggressive completion deadline.